too bad and frustrating....crew very nice, however....price not clear....109 became 129 it looks like smart asses thing. No such thing.....inaceptable by all means...if no more 109 rooms available..update the info at the totem. But late in night and tired...no way out. Our experience was terrible. I have stayed several times at IBIS out of the country and never experienced it. We found dirty bathroom, poorly washed bath linen; items spoiled at breakfast, delay to replenish coffee and milk, we arrived around 15:30 and had not tidied up the room. Horrible. The price was good but breakfast was not included. Clean small room. Somewhat difficult access to the parking area. Overall pleased with my stay. In my opinion should have one more employee in check in during the 6pm until 10pm period, because many guest arriving and others wants to dinner and only one person doesn’t have conditions to offer a good service. Excelente local para se hospedar. Sem surpresas. Tudo normal, dentro do esperado! 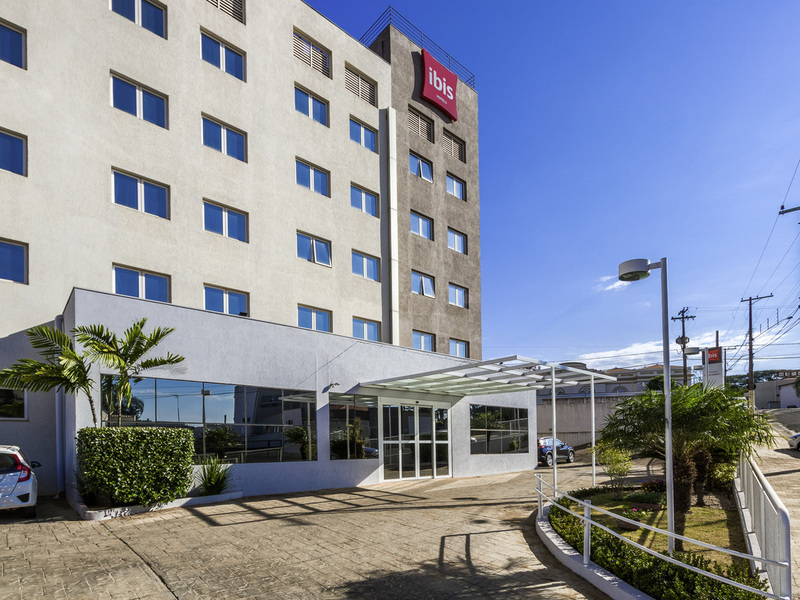 I love to stay at Ibis, there is no luxury but It always the same, and also of course the guys always friendly. The first impression was negative. I was unable to do an internet check-in due to unspecified reasons and, upon arrival, there was a problem with my reservation, which could have been solved beforehand. The attendant was neither accommodating nor showed initiative. The room, especially bed and shower, were excellent, the high points of the hotel, although Internet connection was spotty at best. My keycard had to be reprogrammed every day and the motion controlled hallway lights took some getting used to. Breakfast was ok, and dinner options, always the same, were expensive. What I most like in this hotel is the staff! From front-desk to housekeeping everyone is really very dependable, hard working and friendly! Quick check-in, clean room, good breakfast. A estadia foi tranquila e correspondeu as espectativas.